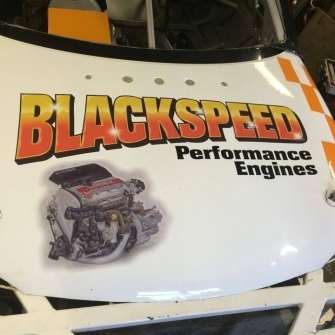 Black Engineering was formed in 2005 by myself Gary Black, a time-served Press Toolmaker with a working background in a wide variety of engineering disciplines. I had gradually built up my own small Workshop of Machinery over the years with the capabilty of carrying out all types of tasks. At the time my Brother had just bought a Fiesta Zetec S and the only thing letting it down was the rusty Opening Rear Quarter Window Bolts, rather than order a new set which would only rust again I decided to make a set myself. However, instead of just making the one set we needed I made a small batch of them and listed the rest on ebay.............they sold out within a week! Spotting this opportunity in the Market I continued to manufacture these parts in various materials and finishes, over the years I have sold them to all corners of the World. I am continually developing and manufacturing new products that you just can't find anywhere else. 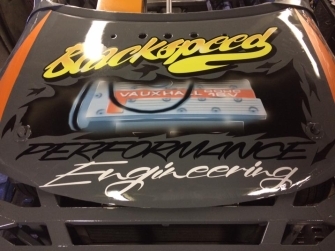 in 2008 I began retailing my own range of Performance Car Lighting products under the BlackArt Performance Lighting Brand name. 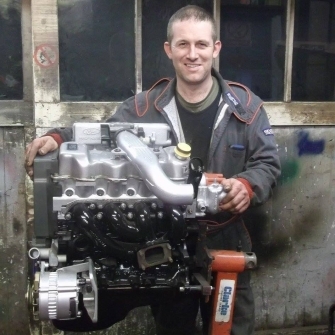 in 2012 I began offering in-house Engine Reconditioning Services and to compliment this I offer Performance Engine Components from a wide range of well known Manufacturers. 2016 saw us move into Tool retailing, stocking and retailing the BlueSpot Tools range. in 2017 we started stocking and selling Bburago and Maisto Diecast and radio Controlled Models. What will the future bring? Watch this space!